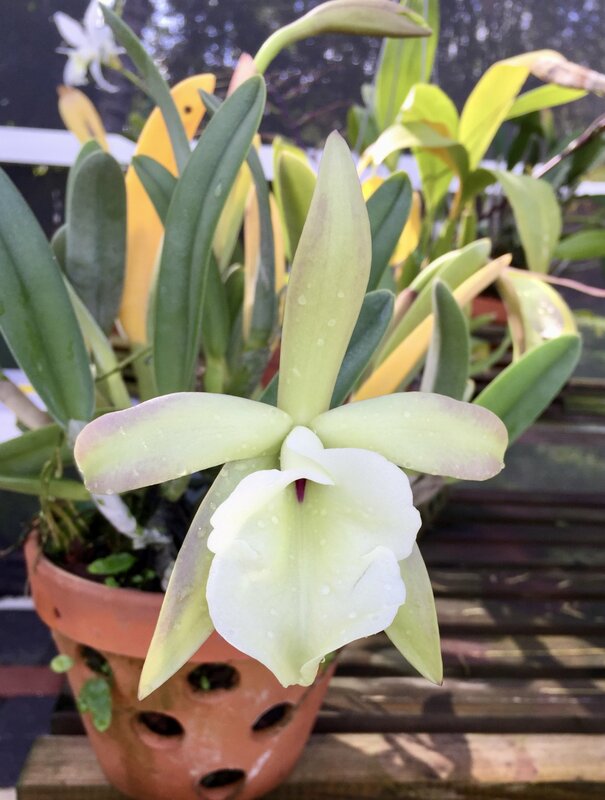 Discussion in 'Orchid Species' started by Harvey south florida z10b, Feb 12, 2019. DarleneJay and wpinnix like this. 2 weeks and the first blooms are starting to fade. It's beautiful. And I heard it has a wonderful fragrance.